The simple act of jumping can make or break a 2D platformer. In the first episode of Mechanically Speaking, Game Array explores how developers balance responsiveness and fairness to the player to make these movements magical. It’s much more than simply having the on screen character go up and come down. 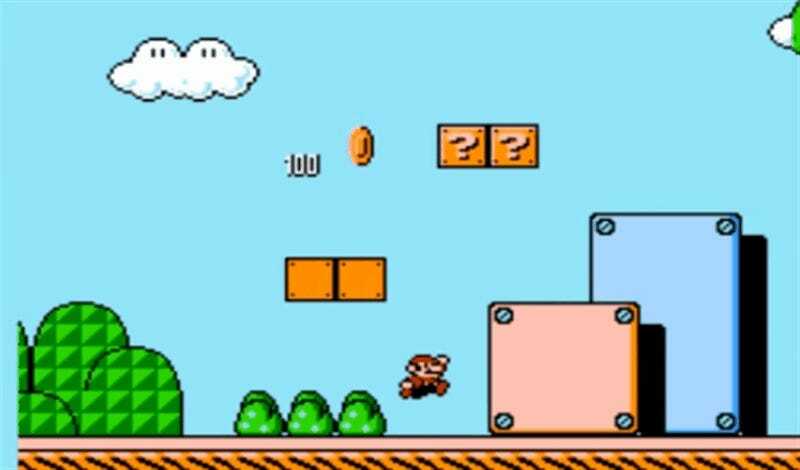 That worked for the early single-screen platform games like Donkey Kong, but when Super Mario Bros. rolled around it just wouldn’t do. Suddenly jumping wasn’t just a survival technique, but a method of exploration as well. The simple mechanic became more complicated. How many frames does the character rise? How fast do they fall? Can they control the jump in mid-air? Those considerations impact the responsiveness of 3D jumping, but that’s just half of the equation. Fairness to the player, Game Array explains, is just as important. If a jump is too hard it’s cheap. Too easy and it’s boring. Techniques like extended jump zones—the area in which a player can hit the jump button and still close a gap—and more forgiving hit boxes make all the difference. Check out the video below for a fascinating look at the thought and calculation that goes into making that jump button sing.